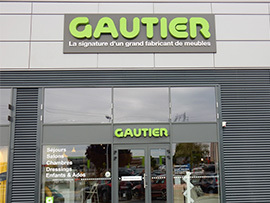 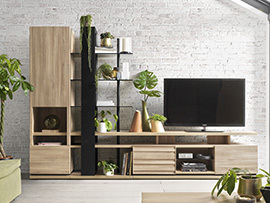 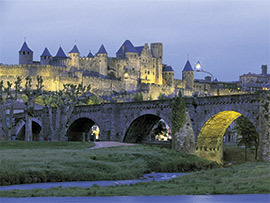 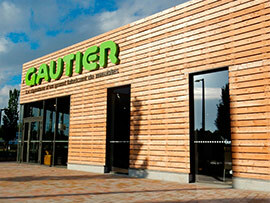 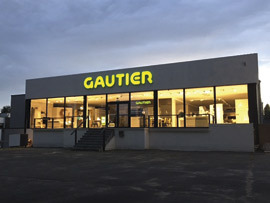 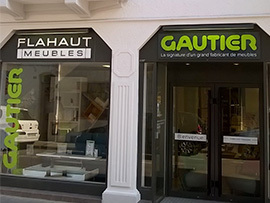 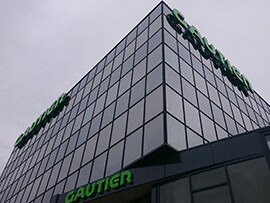 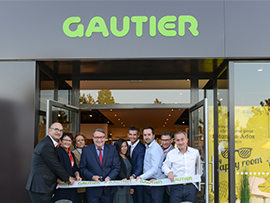 We are proud to announce the opening of a new store in la Rochelle. 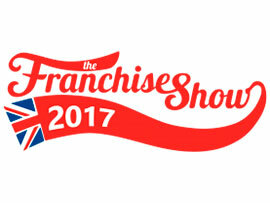 Meet us at LONDON FRANCHISE SHOW from 17th and 18th february 2017 ! 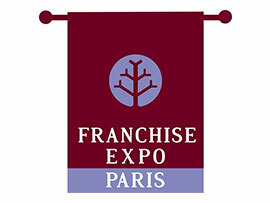 Find us at ExCeL London.